Does this bag have built in cups for balls? Are zippers of high quality? Yes, the zippers are of high quality. There will be built in foam padded ball cups on the inside for the balls. 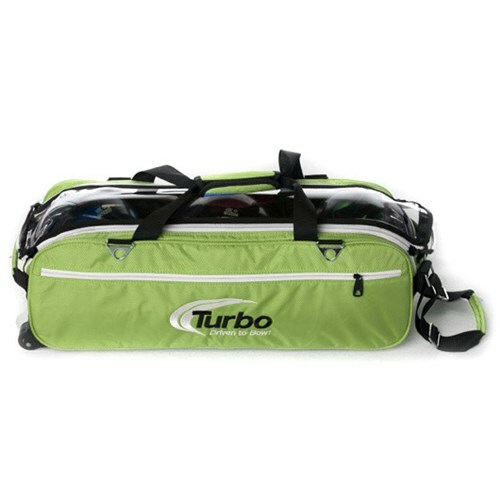 Due to the time it takes to produce the Turbo Express 3 Ball Travel Tote Lime Green ball it will ship in immediately. We cannot ship this ball outside the United States.